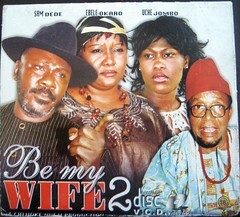 Deji is trying to persuade Amaka, his mistress to become his second wife. We see the adverse effect his extra marital liasions are having on his home. 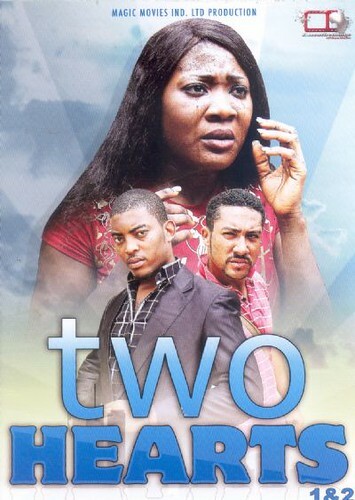 Amaka refuses to stop seeing Deji and his wife is willing to do anything within her power to stop the affair.